Parks Canada is offering free passes to national parks across the country in 2017. To celebrate Canada’s 150th anniversary, Parks Canada Discovery Passes are free of charge to allow Canadians unlimited opportunities to explore national parks, national marine conservation areas and national historic sites. For cyclists and their families, that means access to some of Canada’s most beautiful riding. Mountain biking became legal in certain parks beginning in the mid-1980’s but the activity has exploded with support from Parks Canada and the Intentional Mountain Bike Association (IMBA) in more recent years. 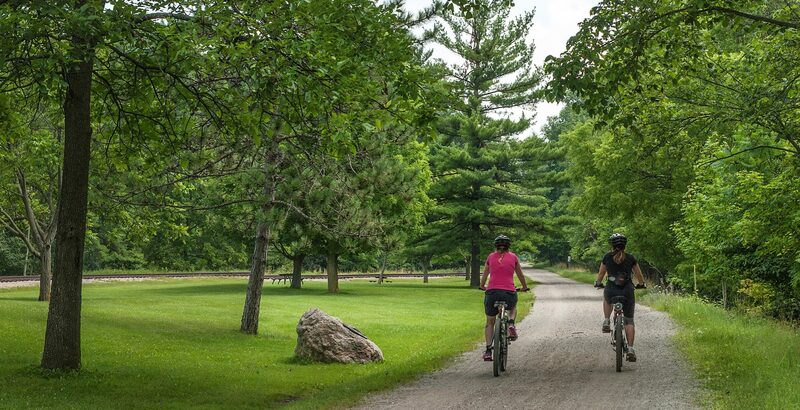 The list of parks that can be enjoyed on two wheels, whether on trails or pavement, is expansive and stretches from coast to coast including picturesque destinations such as Banff National Park in Alberta, Kouchibouguac in N.B., Kluane National Park in the Yukon, and Riding Mountain National Park in Manitoba. If you prefer pavement, make the Cape Breton Highlands National Park or Glacier National park your destination. The list, of course, goes on with national parks in all corners of Canada with trails and roads ready to be explored. Those who ordered passes in 2016 were granted an additional year free of charge in line with next year’s initiative. The announcement of free national park access was made in January 2016. You can order the passes here. More than 500,000 people from Canada, and across the world, have ordered passes since the Dec. 1 online order date. Canada is also expected to complete the world’s longest recreational trail system in 2017 as the Great Trail is more than 85 per cent finished. 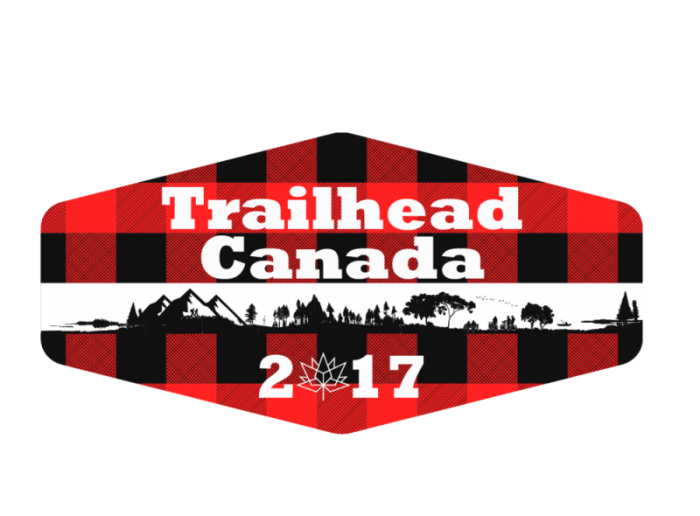 Learn more about the Great Trail here. – You only need to order one pass for your group or family if you are all travelling together. A 2017 Discovery Pass is valid for everyone arriving in the same vehicle at a national park, or arriving together at a marine conservation area or historic site. – The Discovery Pass is only accepted at national historic sites which are operated by Parks Canada. – Activities such as tours or parking that normally carry a separate fee may not be covered by the Discovery Pass. – Validity Period: Jan. 1, 2017 to Dec. 31, 2017. – Display: The 2017 Discovery Pass must be hung from the rear view mirror of the vehicle facing forward or it can be placed on the front driver side dashboard facing up. See the list of national parks, national marine conservation areas and national historic sites here.